DEFENDING DRUG OFFENSES, DRIVING CHARGES, ASSAULT & BATTERY, THEFT, FRAUD, AND JUVENILE CRIMINAL CASES. John Elloian understands how stressful and upsetting being charged with crime can be. That’s why work hard to build trusting relationships with our clients to help make the process as simple and stress free as possible. As your criminal defense attorney John Elloian is here to guide you through the entire process and to help you understand your criminal defense options. 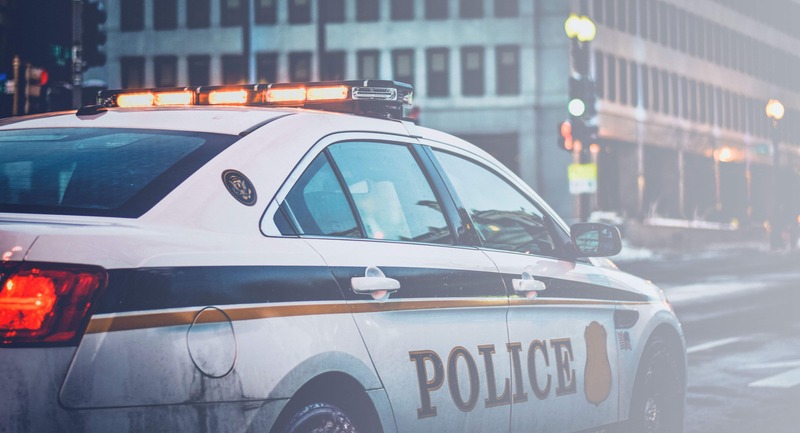 Criminal defense cases require a lawyer who understands the intricacies of defending a criminal case, that’s why choosing a criminal defense attorney who has a focus in criminal law can help you achieve the best possible result for your case. Why Choose Criminal Defense Attorney John Elloian? 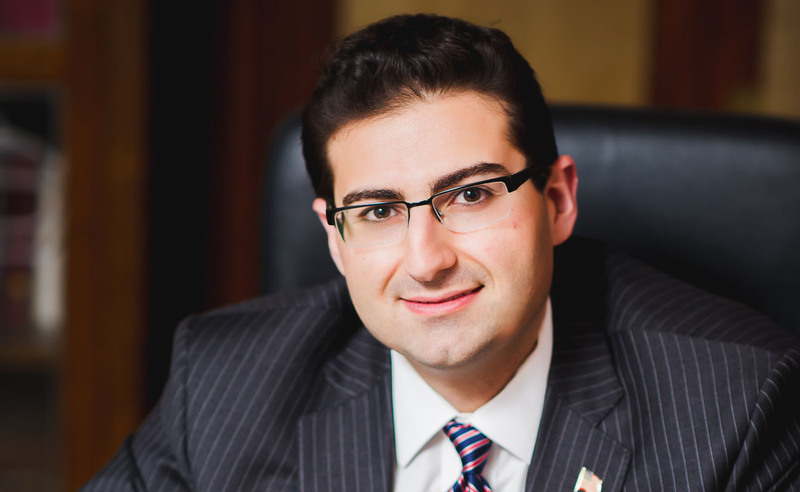 Attorney John Elloian has spent his career focusing in Criminal Defense. His expertise and knowledge of the local court system make him a strong choice for your criminal defense case. John Elloian has successfully defended many Worcester clients in criminal cases. His no-nonese and systematic approach to criminal defense has proven results. 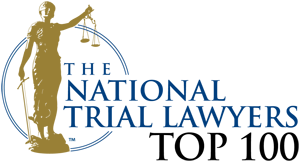 John Elloian was nominated as one of the Top 100 Trial Lawyers in MA. He gives every client strong and effective criminal defense representation both in and out of court. I am a landlord in Worcester, and I had a tenant related matter that required immediate attention. 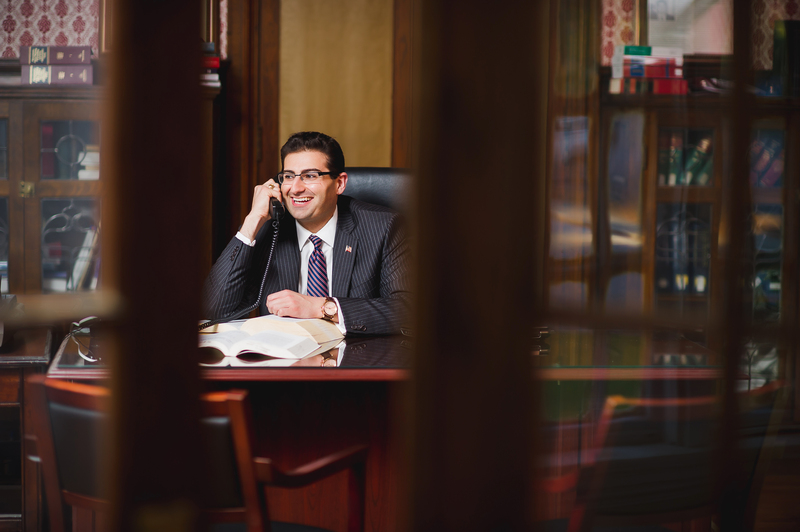 I had heard great things about John Elloian, so I gave the Worcester Law Group a call. From the moment John and I spoke, he made my issue his priority and treated me with a great deal of respect. He made himself available after the office was closed to meet with me, and my family, to discuss our case. During our meeting he was highly personable, understanding, and clearly wanted to help me and my family. John made my problem, his problem, and I felt a great deal of comfort in his confidence. Furthermore, he laid out a series of options for us to consider, discussed next steps, and provided extremely fair pricing for his services (based on the course of action to be taken). From there, John kept me updated on current events and successfully navigated us to a swift and just resolution. Overall, I was incredibly happy with the outcome and I have made a new trusted business partner for life. I would strongly recommend the Worcester Law Group to my family and friends. Attorney Elloian recently represented me in the sale of my business. His knowledge and negotiating skills were crucial in my receiving an outstanding offer. He swiftly returned phone calls and addressed concerns I had in a highly professional manner. I recommend him highly. John is one of the few people I know who always deliver what they promise, when they promise it, and at the price they promise. In fact, I've found that he is even able to do this when unexpected complications arise. I strongly recommend him. John did a wonderful job helping me with a tenant eviction. He was upfront and honest and gave me direct answers...... communicating with him was easy and he would Always return phone calls. If I ever need help with a situation like this again, he will be the first person I call. Thanks John! John Elloian was very helpful in affecting a positive outcome to my case. He knows the law, and maintains good relations with the clerks and district attorneys. He represented me very professionally before the judge. Outside the courtroom I found him to be likable, understanding and even compassionate. He was punctual and reliable. He returned phone calls. I would recommend him to everyone. John Elloian JD, of the Worcester Law Group went above and beyond to ensure my legal needs were met. Regardless of his schedule, I always felt I had John's full attention and his commitment to justice. In the many times I needed his assistance in the courtroom, and believe me he made all the difference, not once did a phone call suffice; John made sure we met, in person, to review each case. These meetings were for my peace of mind as he himself was always prepared. In Closing, he is simply a great guy, easy to get along with and a true professional. The most communicative lawyer I have ever encountered, I was always able to reach him one way or another. His understanding is beyond what I could ever hope for and I'm happy to say that I've dealt with Worcester Law group, with VERY satisfiying results. I was very impressed with the way my attorney John Elloian handled my case and would be more than happy to recommend his Law Firm to anyone needing Professional Defense Attorneys, who pay attention to DETAIL....and MORE. John Elloian is a great attorney in representing my legal requests. He is always available and responds immediately. His outstanding professionalism, promptness, efficiency, and wide knowledge is why I would certainly recommend him to anyone. John is extremely knowledgeable, he really takes the time to listen to his clients and takes matters into his own hands as soon as you walk into the door. John assisted me with tenants who stopped paying rent and helped me resolve the situation successfully. John is easy to talk to, professional and, is always a phone call away. I highly recommend working with John. [...] His professionalism and quick service really sets him apart from previous attorneys I have worked with in the past. I would never be able to say enough positive things about our experience working with Attorney Elloian! He assisted with our eviction of a nightmare tenant before additional damage to my Grandmother's Rental Property resulted. He is incredibly responsive, even though our process was during the Thanksgiving and Christmas holiday seasons. We always felt that we were his top focus, and will now be using his services to ensure future tenant relationships and leases are handled correctly! Criminal law attorney John Elloian has been handling criminal defense cases in Worcester, MA for almost 10 years. His years of experience representing clients in Worcester and throughout the county have given him a unique knowledge and understanding of how best to represent criminal defense clients in the area. John Elloian is driven to be the best criminal defense attorney he can be and has a proven record of successfully representing clients on many types of criminal charges. Choose John Elloian for a strong, determined, and effective criminal defense lawyer in Worcester. We offer a free initial consultation. Call John today to discuss your criminal defense needs. John has experience defending clients in many types of criminal defense and is here to make your case journey easier. Depending on your case there may be many possible routes forward. Talk through your defense options with expert criminal defense attorney John to move your case forward. John works with clients who he knows he can represent effectively. He wants you to have the right attorney for your needs and will let you know if he is the right defender for your criminal case. In Worcester, Massachusetts, the criminal penalties of an OUI conviction are severe and can mean significantly higher insurance rates, mandatory drug and alcohol classes and counseling, the inability to obtain certain types of employment, revocation of driving privileges, steep fines, and jail time. Attorney Elloian is a Worcester drunk driving attorney who has successfully defended individuals charged with OUI in Worcester. Criminal defense attorney John Elloian has successfully defended clients in the Worcester area charged with serious felony and misdemeanor charges, including drug trafficking, drug possession, and possession with intent cases. If an individual is convicted in Massachusetts they will face serious penalties, which may include Jail time, fines, probation and more. Assault and battery cases range from fairly simple bar fights to assault and battery with a deadly weapon. 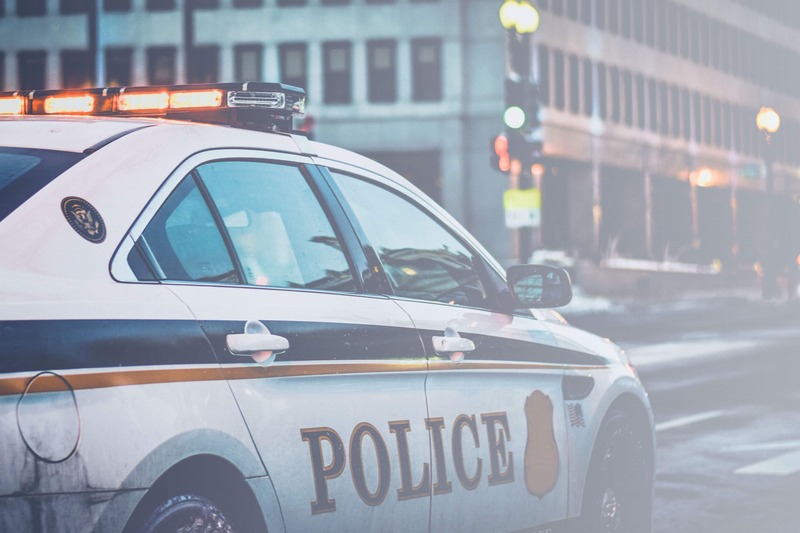 If you have been charged with an assault and battery crime in the Worcester area, an experienced criminal defense attorney can help you quickly and effectively resolve your legal matter. Fraud cases can create huge emotional and financial stress for the accused parties. John Elloian is a successful and forward thinking fraud attorney who can represent your best interests throughout the entire process. Juvenile crimes can have long-term effects on the defendant’s future including school options and job prospects. Attorney Elloian can help juvenile defendants with their criminal defense cases. If you’ve been charged with theft in Massachusettes we can help. Attorney Elloian has a proven track record of successfully defending theft cases throughout Worcester County. Firearm charges can have long-lasting affects on your life. Attorney Elloian is here to help you get the defence you need to fight your case. John Elloian is a Worcester criminal defense attorney. He serves the Worcester County and Middlesex County regions including Shrewsbury, Auburn, Grafton, Westborough, Marlborough, Northborough, Southborough, Boylston, West Boylston, Holden, Leominster, Paxton, Sutton, Millbury, Upton, Oxford, Fitchburg, and Northbridge. Worcester, MA Criminal Defense and Landlord Lawyer.